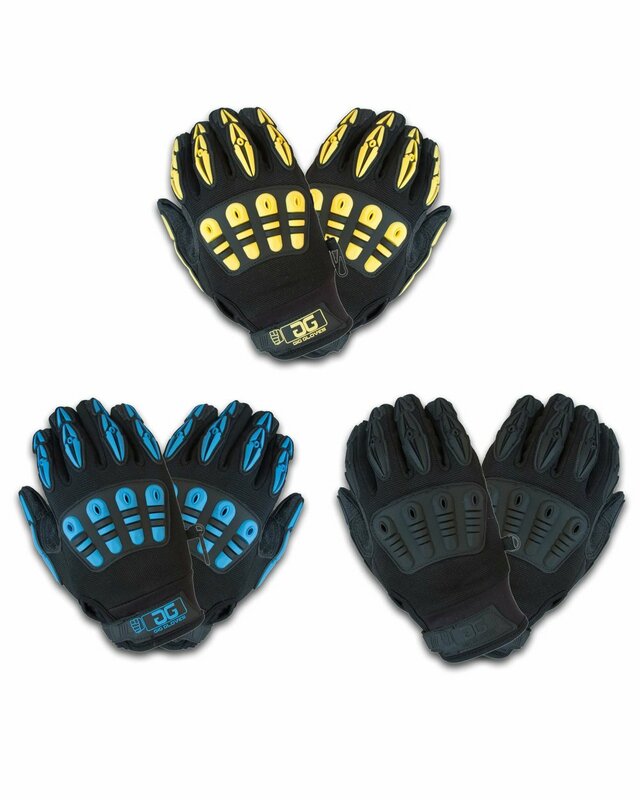 See the entire Gig Gloves line, and choose & buy the ones that are right for you. 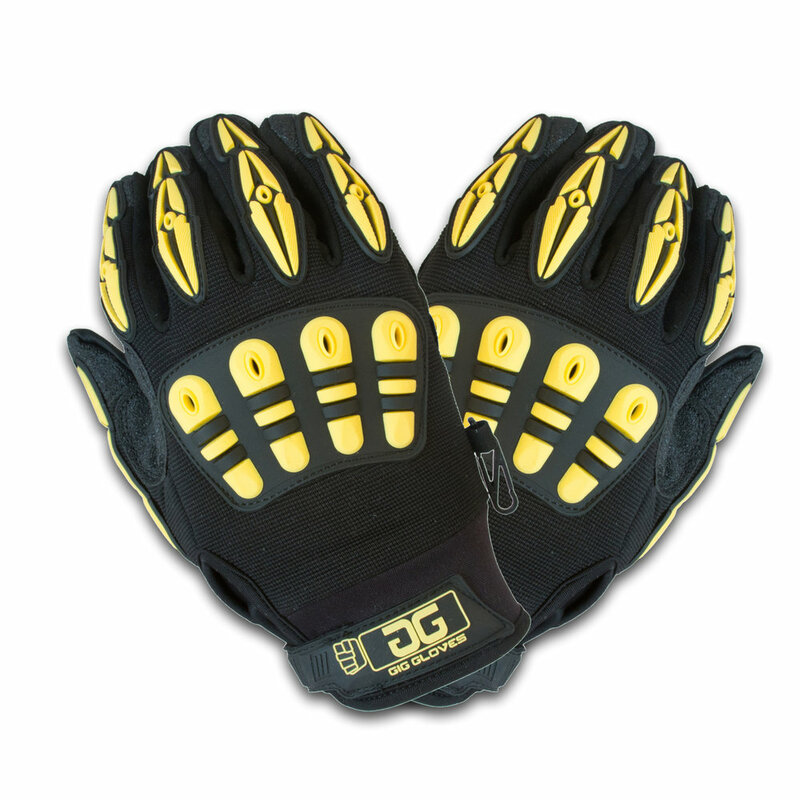 Gig Gloves - Work gloves designed specifically for music, audio, live sound and production professionals. Every Gigging, Touring, Theater, and Live & Location Production Professional's Most Important Piece of Gear - and the best gift for the holiday season! 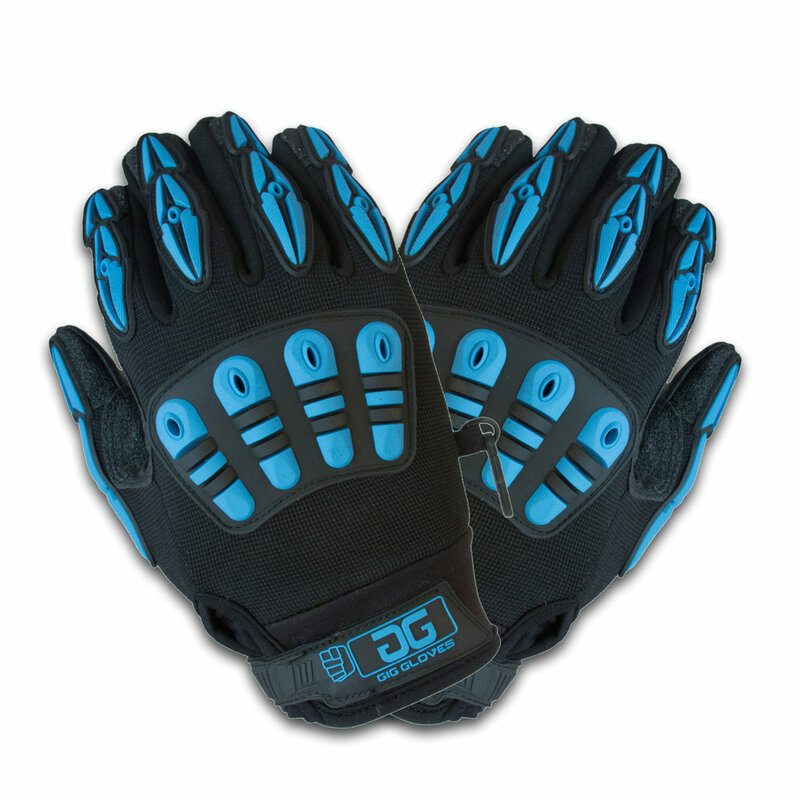 For great visibility in low light environments, the Original Gig Gloves are designed so that you can keep them on your hands for practically any task. They keep your hands protected the entire time you're working while still giving you all of the dexterity you need to get the job done, and they come in 6 sizes to fit any hand. All of the same great features that are found in the Original Gig Gloves but with an all black surface to make sure you remain completely discreet and invisible during the show. No more "sharpie-ing" out logos and tags. Known as the "No Compromise" work glove, THERMO Gig Gloves include all of the same great features that are found in the Original Gig Gloves, but with an added "complete coverage" internal layer of fleece that provides extra warmth and comfort on cold weather gigs. Excellent for use when loading in and out in the cold, wind, rain or snow, or while setting up outdoor gigs in colder weather. 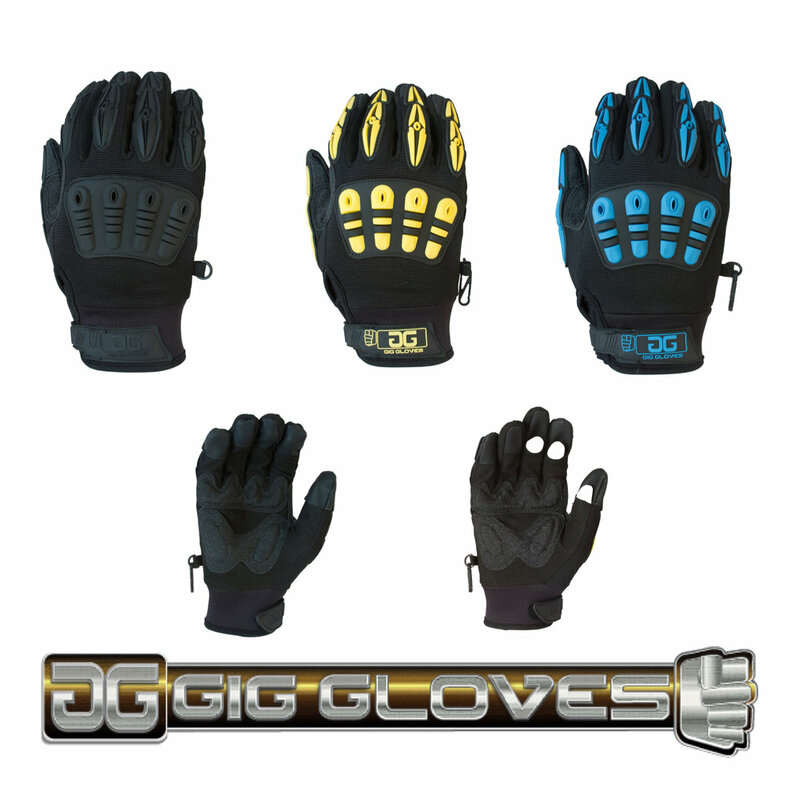 If you need more than one pair of Gig Gloves for the different kinds of gigs or jobs that you're working on then check out our bundles where you can get multiple pairs for less!